Neway CNC Equipment Sdn Bhd - Neway CNC Equipment Sdn Bhd is an internationally well-known machinery supplier company. Our main office is located in Johor Bahru (JB), Malaysia. NEWAY International Group (NIG) USA had dramatically grown into one of worldwide famous machine manufacturers. 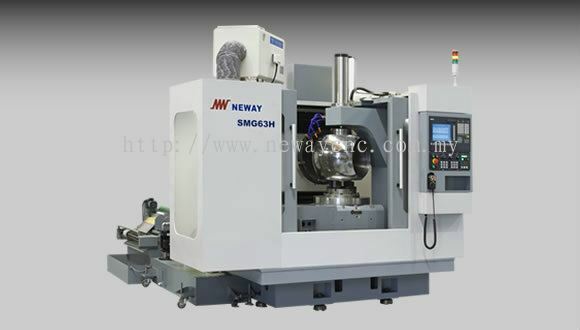 Neway CNC Equipment Co., Ltd established in 2006 located at Suzhou China, as one subsidiary of NIG. Neway is combined by NEW and WAY which represents Neway’s core culture – pioneering and innovative spirit. The perspective of NEWAY is to be a global machine manufacturer. Neway CNC Equipment Sdn Bhd was established in 2016 in Johor, Malaysia to better serve the customers in the region. Neway CNC Equipment Sdn Bhd is the Neway Group’s marketing, sales and sales outpost which covers South East Asia including Australia & New Zealand. 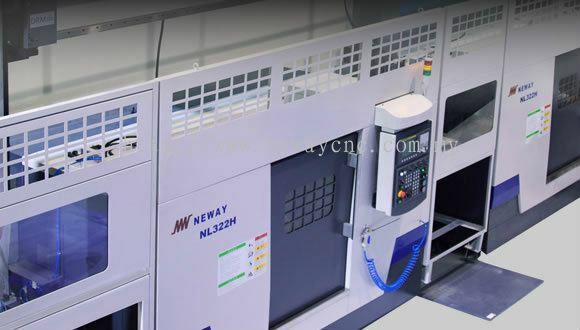 Neway is regarded by many in the industry as the standard in machine tools, and the quality and reliability of the product it offers are known to the professionals throughout the region to be unrivaled. Neway CNC Equipment Sdn Bhd Updated Company Profile — Home Banner. Neway CNC Equipment Sdn Bhd Updated Company Profile — Topbar Banner. Neway CNC Equipment Sdn Bhd added 5 new products in Professional Machines and Production Line Category. Neway CNC Equipment Sdn Bhd added 5 new products in Floor Type Boring and Milling Machine Category. 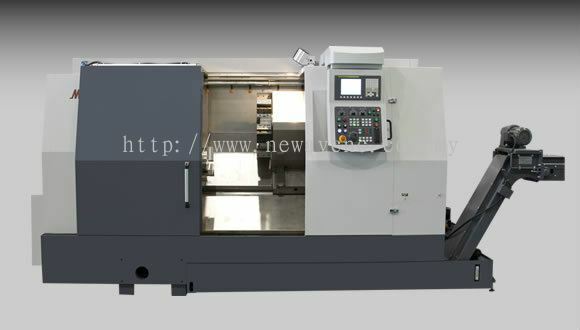 Neway CNC Equipment Sdn Bhd added 2 new products in Horizontal Machining Center Category. Neway CNC Equipment Sdn Bhd added 5 new products in Vertical Machining Center Category. Neway CNC Equipment Sdn Bhd added 5 new products in Horizontal CNC Lathe Category.